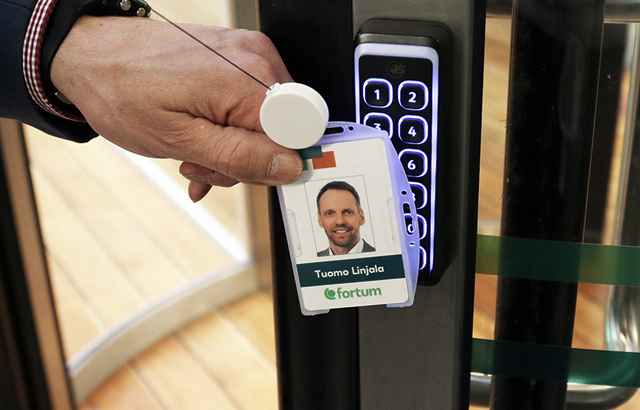 Motivated by recent expansion and a new corporate design, the energy company Fortum has decided to invest in new safer technology for access cards and card readers. 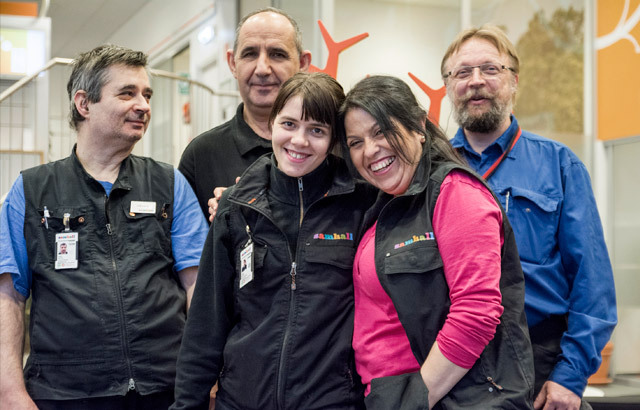 “We needed a uniform identity card for the entire group, so that every employee can visually show that they work at Fortum. As a big group, with high standards of security and growth, we were prepared to take a holistic approach to physical security, and thus chose Nexus Group as a global supplier, “says Tuomo Linjala, Group Security Manager at Fortum. Before, some employees used key fobs for entry, while others used photoless access cards which looked different depending on the local facility. But, since a year ago the flora of access products has been cleansed from various functionalities and technologies. “We have 10 offices and power stations in Finland, and 50 in total in the rest of the world. We wanted to consolidate all the different physical security processes and choose open protocols in our technology solutions. Fortum also developed a new corporate identity so we had to replace the old logotype on the entry cards, “says Tuomo Linjala. The new access cards have multiple colors and a photo. The old RFID technology is exchanged for a safer MIFARE DESFire technology. The cards are used for “follow me printing” functionality, and Fortum employees can order their cards through the Nexus card portal CaaS, Cards as a Service. In the card portal there are also pre-configured cards for visitors, who are given temporary access to different offices or power stations. 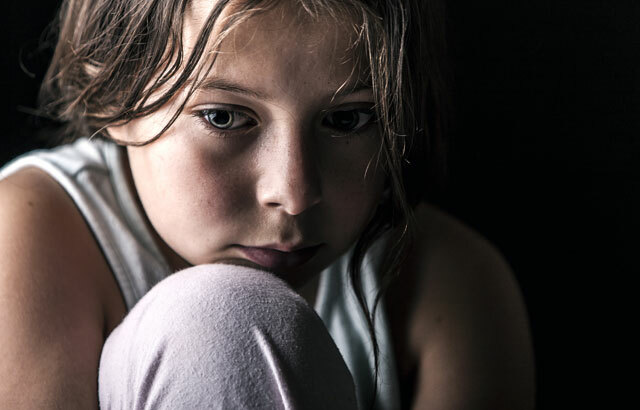 Security, quality and price were crucial factors in Fortums decision. “Nexus has a very simple and smooth ordering process, where employees at our offices and power stations can order cards directly in a card portal. Then the cards are produced locally and distributed to all locations. The other suppliers did not offer cards as a service and could not deliver to all our countries where we operate, “says Tuomo Linjala. 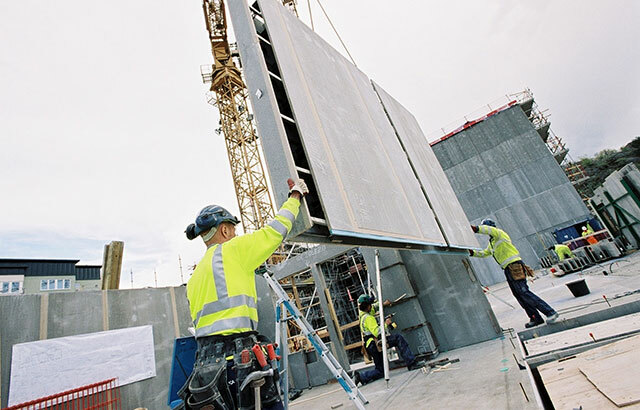 Fortum moved to a newly renovated headquarters in Helsinki. Consequently the question of which card reader to choose arose. The old card readers do not support MIFARE DESFire technology, i.e. new encrypted and more secure technology. SafeIT is Nexus´s partner in Finland. Their service was selected over local competitors thanks to the design, high security and price. “We are happy and proud of Fortum’s confidence in our overall solution. We are looking forward to developing long term business by using the card to also login to computers and to signing documents. It is also possible to make the cards even safer by adding certificate-based technology such as Public Key Infrastructure (PKI), “says Janne Uitto, Key account manager at Nexus. We needed a uniform identity card for the entire group, so that every employee can visually show that they work at Fortum. As a big group, with high standards of security and growth, we were prepared to take a holistic approach to physical security, and thus chose Nexus Group as a global supplier. Fortum is a leading clean-energy company developing and offering solutions for their customers in electricity, heating, cooling, as well as solutions to improve resource efficiency. They also provide services for the power generation industry and solutions for consumers so that they can be smarter in their energy choices.